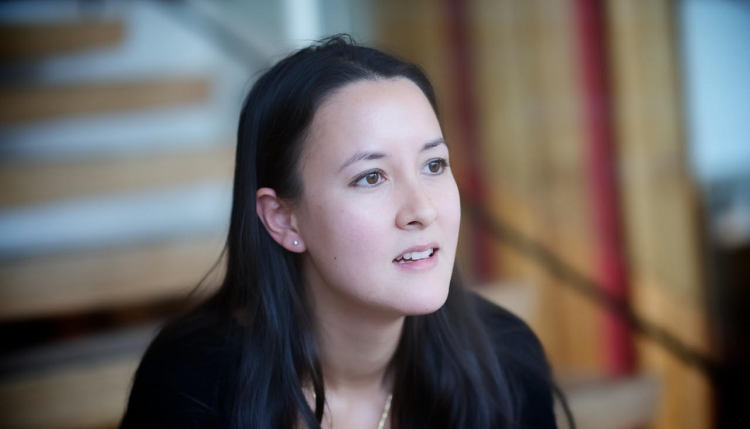 Litfest are delighted to bring you an evening with award-winning poet Sarah Howe, supported by the Creative Writing MA Programme at Lancaster University. 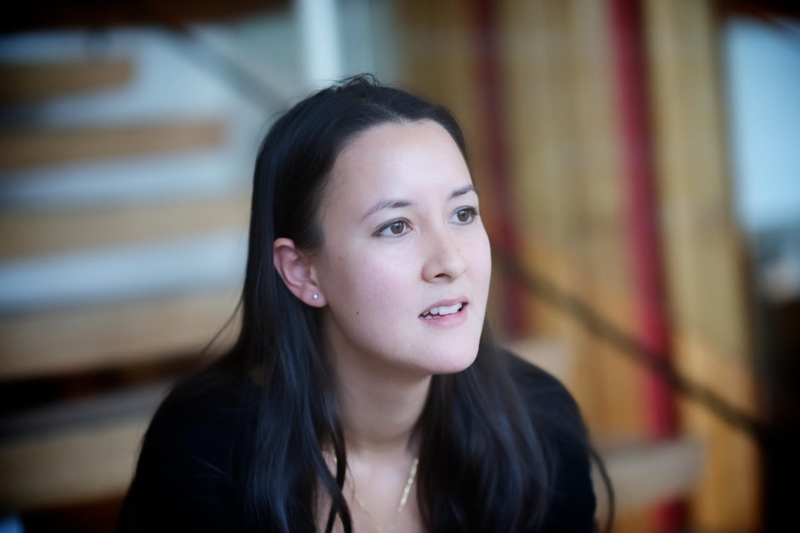 Sarah Howe is a British poet, academic and editor. 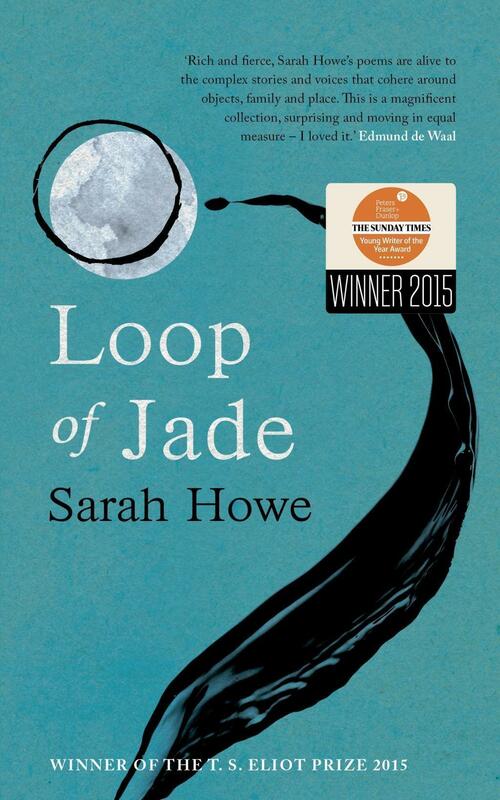 Her first book, Loop of Jade (Chatto & Windus, 2015), won the T.S. Eliot Prize and The Sunday Times / PFD Young Writer of the Year Award, and was shortlisted for the Seamus Heaney Centre Poetry Prize and the Forward Prize for Best First Collection. Born in Hong Kong in 1983 to an English father and Chinese mother, she moved to England as a child. Her pamphlet, A Certain Chinese Encyclopedia (Tall-lighthouse, 2009), won an Eric Gregory Award from the Society of Authors. She is the founding editor of Prac Crit, an online journal of poetry and criticism. She is currently a Leverhulme Fellow in English at University College London. SPECIAL OFFER 20 free tickets to English and Creative Writing students at Lancaster University, available in advance from the department.